6021 Blackhawk Trl SE Mableton, GA 30126 - B&M Property Solutions, LLC. 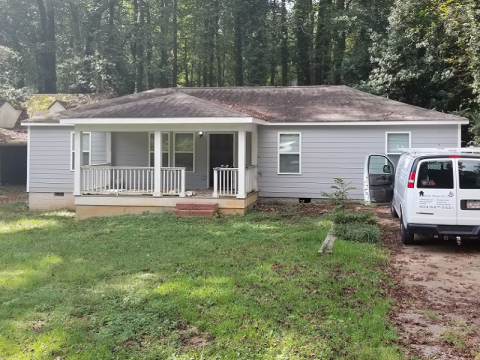 The contract for this three (3) bedroom, two (2) bathroom property at 6021 Blackhawk Trl SE Mableton, GA 30126 offers fantastic return opportunities for landlords investors! 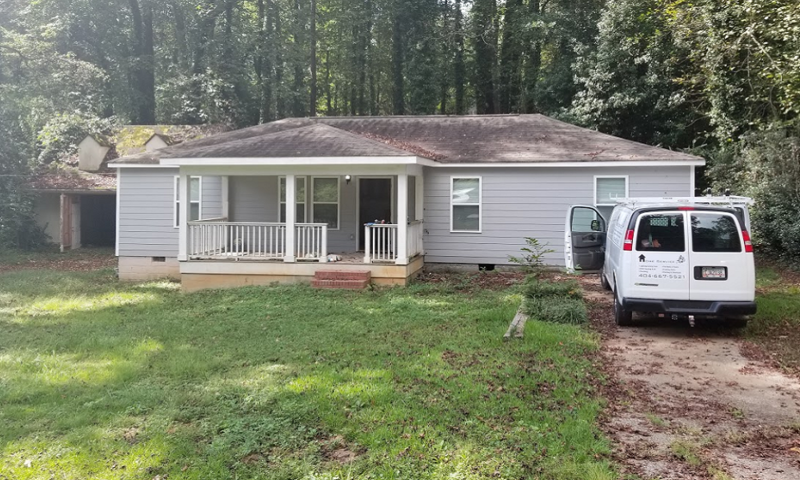 Repairs Needed: This Cobb County property has already undergone much interior renovation, but many things are partially (mostly) finished, including plumbing and electrical (needs to be inspected). Additionally, you’ll need to finish the kitchen, bathroom vanities and replace a few doors. A brand new septic system and water lines have recently been completed. RSVP for our one and only inspection on Wednesday, September 26th at 11 AM ET.